Early in life, your brain does not recognise your reflection as 'you'. 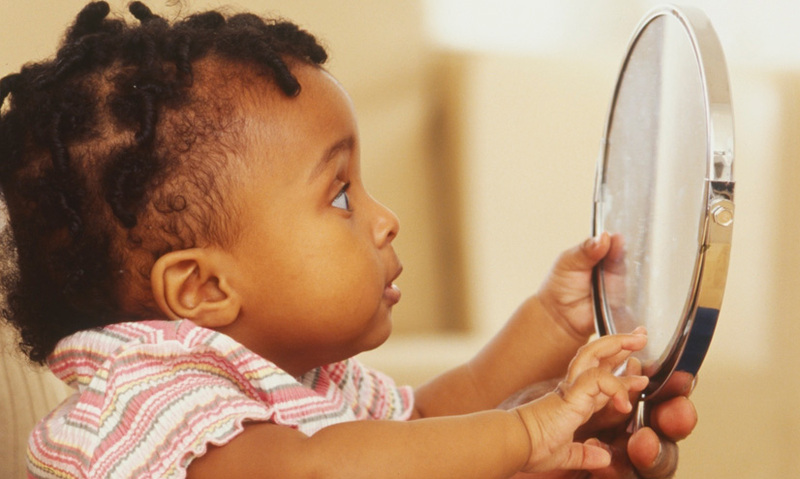 The mirror test is a classic experiment which shows when we become able to recognise ourselves. A monkey can't recognise itself in a mirror. It's an ability we take so much for granted, that it's hard to imagine life without it.